The 2018 GI Joe Convention took place June 21-24 at the Chattanooga Convention Center, in Chattanooga Tennessee. Joe Con was celebrating its 25 wonderful years of conventions and GI Joe Fandom. But the celebration was a bit bittersweet, because it was also to be the last Joe Con. Although it was the last Joe Con, fans, exhibitors, and organizers spirits were still very high throughout the entire weekend. 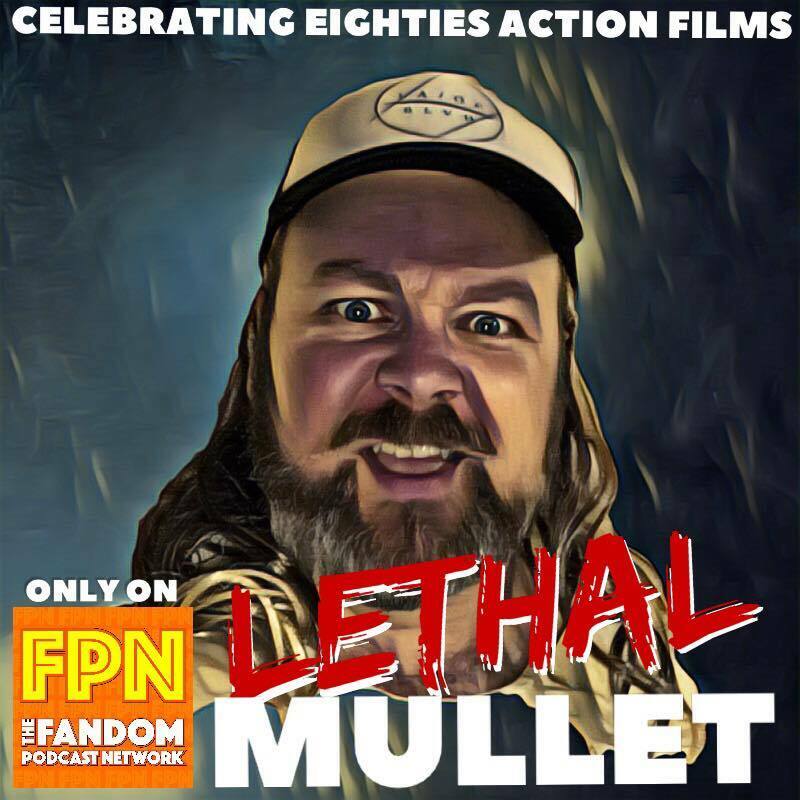 To help celebrate this last Joe Con, Kevin Reitzel, cofounder of the Fandom Podcast Network and member of the GI Joe Finest, and his guest host Johnny Karzai, the Public Relations Officer for the Finest, decided to podcast live from the Marriott hotel on Friday night June 22nd. As it tuned out, this was the place to be for Joe Con fans and attendees. The party started at 8pm and the live podcasting started shortly after. After a quick introduction, Kevin and Johnny started out with fantastic news about the Finest goals for its chosen charity "K9's For Warriors", that were celebrated at the Finest booth at Joe Con. Then what came next, was a fantastic lineup of great guest interviews. We would like to thank all of the guests that came on this live Joe Con podcast special. Thank you for sharing your stories, experiences and personal accounts of Joe Con and your GI Joe Fandom. Kevin would also like to give a special thanks to his fellow GI Joe Finest Costume Members for a most memorable Joe Con weekend! Welcome to the Church of the FPNet and once again it is time for Confessional! 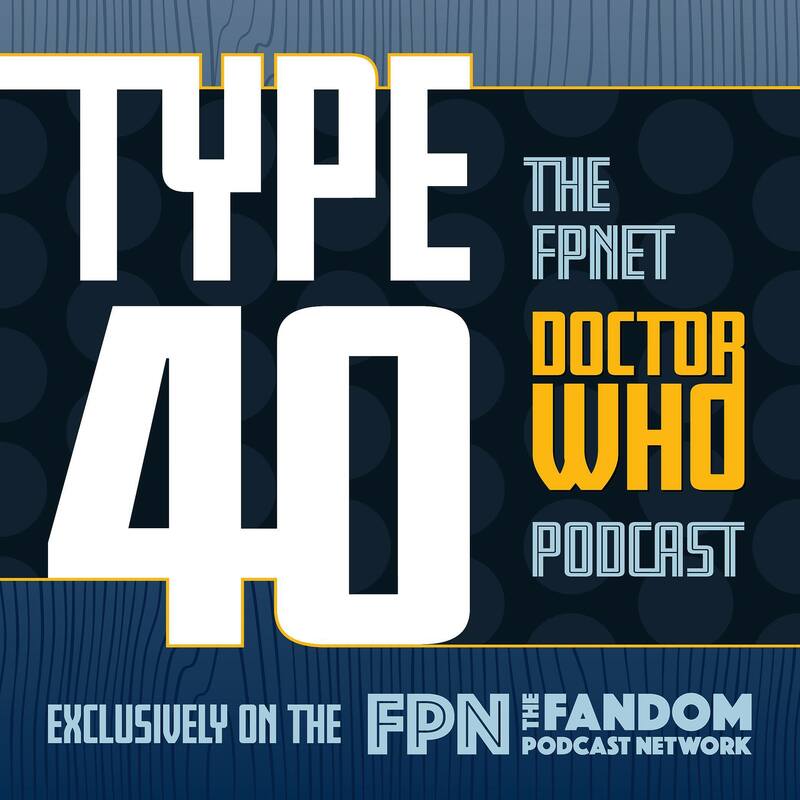 Kevin and Kyle have both made confessions and have inspired fellow FPNet Co-Founder Norman to make a confession about one of his biggest fandoms STAR TREK! Will it break the internet?? Plus we bring something new to the Clash as Kevin brings us Star Wars Audio from a Galaxy Far Far Away. A look at the Star Wars audiobook family. All this and so much more at your home for Fandom News, Reviews and whatever crazy stuff we find. Let's do this thing! P.S. Don't tell Tom Holland he cant keep a secret! In this episode of Good Evening: An Alfred Hitchcock Podcast, we take a look at the 1029 Silent Film “The Manxman.” We talk about bad decision, bad parenting, and three legged flags. We also give each of our top three silent films by Hitchcock. In this episode of Good Evening: An Alfred Hitchcock Podcast, we take a look at the 1928 silent film “Easy Virtue.” We talk about the meaning of depressing endings, the stigma of divorce and social status. Good Evening Episode 11: Take the Farmer’s Wife, Please! In this episode of Good Evening: An Alfred Hitchcock Podcast, we take a look at the 1928 silent comedy “The Farmer’s Wife.” WE talk how the meaning of marriage has changed, the treatment of women, and randomly texting stills from this film to the wrong people. In this episode of Good Evening: An Alfred Hitchcock Podcast, we take a look at the 1927 film The Ring. We talk about visuals, re-occurring themes and we even take a few Game of Thrones Tangents. On January 12, 2012 it was reported that A&E were developing a television series titled Bates Motel that would serve as a prequel to the Alfred Hitchcock film Psycho. The series, a contemporary prequel and reimagining of Alfred Hitchcock’s 1960 film Psycho (based on Robert Bloch’s Novel of the same name), depcits the live of Norman Bates (Freddie Highmore) and his mother Norman (Vera Farmiga) prior to the events portrayed in the film, albeit in a different fictional town. In this episode of Good Evening: An Alfred Hitchcock Podcast, host Brandon-Shea Mutala talks with special guest Chris Bacon, composer for all five season of the prequal/reboot series Bates Motel. We discuss how Bacon was hired to compose for the show, how he writes his music and how much liberty he had in compsing themes as well as what upcoming projects he is working on. In this fourth episode of Good Evening: An Alfred Hitchcock Podcast your host take a look at Hitchcock’s early efforts as a co-director on films that have been lost to time. We talk about his work on “Always Tell Your Wife”, “Woman to Woman”, “The White Shadow”, “The Passionate Adventure”, “The Prude’s Fall” and “The Blackguard”. Tom also talks about some of the reasons that films of that era were lost or destroyed, and some of the interesting places that films thought lost were later found. In this episode of Good Evening: An Alfred Hitchcock Podcast host Tom Caldwell, Chris Haigh and Brandon-Shea Mutala take a look at Hitch’s early life from birth to his early film work as a titles creator for silent films in 1922. 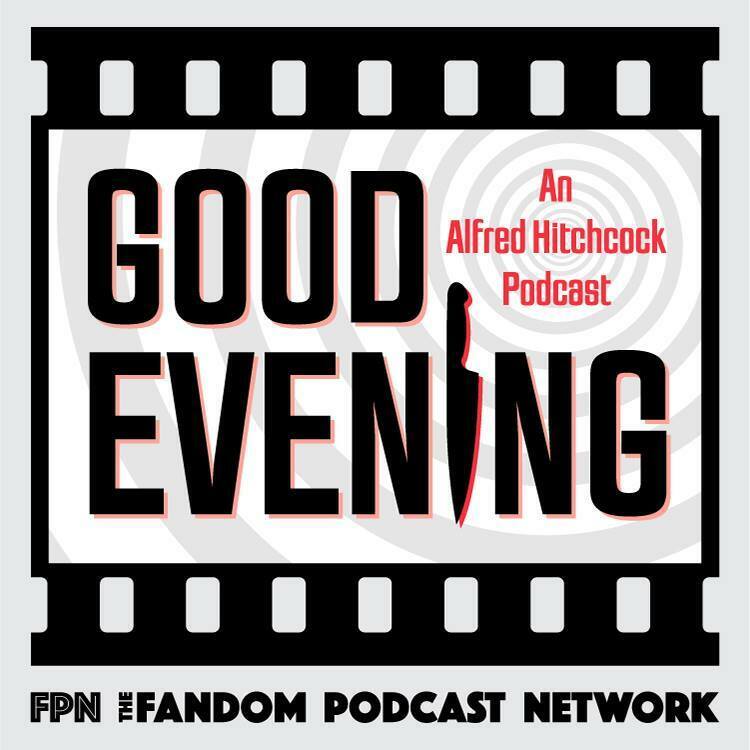 In the second episode of Good Evening: An Alfred Hitchcock Podcast, host Brandon-Shea Mutala opens the mics to the friends of the show. He asks them what their favorite Hitchcock film was, what they feel the most important film by him was, and what they hope to hear on the Podcast. In the first episode of Good Evening: An Alfred Hitchcock Podcast, you new host have a casual discussion of their first experiences with Hitchcock films. Their Impressions of him, their favorite films by him and their favorite moments form his films. This week on the Clash we discuss Kevin's prep for Joecon 2018 (is he Joe or is he Cobra does anyone know? - Star Wars Stories on Hold? Kevin then unlocks the video vault to bring us SKINWALKERS! Blood of Kings: A Highlander Podcast Episode 80: The Fans Have Chosen…The WORST Highlander Episodes! Episode 80: The Fans Have Chosen...The WORST Highlander Episodes! As Kevin and Norman wrapped up Blood of Kings episodes 78 and 79 regarding their choices for Highlander Season 2's “See It or Skip It” retrospective, Kevin realized there was the opportunity to open up their discussion a little bit wider. So, he posted a poll on the Official Blood of Kings FaceBook Fandom Page and asked all of the Blood of Kings Members what THEIR choices were for the WORST, or as Norm's likes to say, the "LEAST popular" episodes of Highlander. Since that poll posting, a spirited debate developed on what may be considered the WORST Highlander episodes. In addition to The Zone & Bad Day In Building A, other nominations were entertained and even expertly debated with the knowledge and passion that only Highlander fans can infuse into something as subjective as these "worst" choices. ALSO...several prominent creatives to the Highlander series, most notably Donna Lettow and directors Richard Martin AND the formidable Clay Borris weighed in on their own choices — much to the surprise and amusement of many! We hope you enjoy this very fun and spirited episode that celebrates these handful of infamous episodes...what David Abramowitz would probably have labeled "The Stinkers." Enjoy! In the latest episode of the Clash Kevin and Kyle discuss Kyle's recent dive into VR just in time for E3! Then the guys take a look at what they have watched recently in some Buy it, Steam it or Unsee it. Then it is time to call the Doctor's in to give everyone another session of Infinity War Therapy as this week we dive into the psych of one Bruce Banner and why we have a case of the Incredible Disappearing Hulk. All this and so much more at your place to get the latest in fandom news, reviews and whatever crazy things we can find. Maximum Couch Potato Theater: Mad Max 2, The Road Warrior (1981) Retrospective. 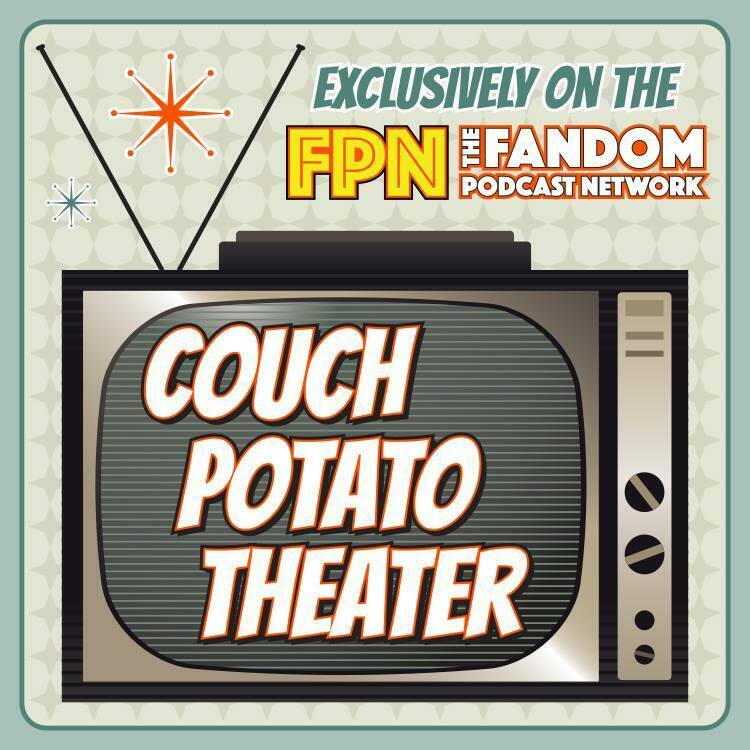 The Fandom Podcast Network presents, an all new 4 part series, of Couch Potato Theatre specials, looking at the amazing, George Miller series of films: MAD MAX. We’ll be looking at all four films, one by one in a four separate specials. Your host: Adam O’Brien; Australian Correspondent of Fantha Tracks is joined by cofounding members of the andom Podcast Network: Kevin M. Reitzel and Kyle Wagner. We also have special guests Brad Macca, and Joshua Stolte - aka"JediShua" on to chat about their thoughts on Mad Max 2, The Road Warrior! On tonight’s special we’re taking you back to when Max Rockatansky voyaged into the Wasteland and got stuck in the middle of a territorial dispute between two warring factions over guzzoline. Released in 1981, this is one of the greatest Aussie films ever made and one of the most amazing sequels, and also set the bar high for the post apocalyptic genre of film making. At its heart, this is a western, but also has a great Ronin story at its core. Set some years after the original film, Max has been roaming the wilds of the lawless wasteland bent only on day to day survival. When he happens on an autogyro he meets the pilot who tells him of a place where he can get “ka-chunk, ka-chunk, ka-chunk” guzzoline, enough to last him years in the Wasteland. Max and the Gyro Captain go to the fuel town, and find a gang of marauders led by the charismatic “Lord Humungous” laying siege to the group of settlers. Max meets the settlers, and agrees to help them escape in exchange for fuel. What follows is a vicious Road War! Join us, and enjoy... Part Two: Mad Max 2, The Road Warrior, retrospective! Podcast host for TechnoRetro Dads, Scarlet Velocity: a Flash Podcast, Agents of S.H.I.E.L.D: Case Files, Green Justice: An Arrow Podcast. - Couch Potato Theater: Celebrating movies we love! - Time Warp: Celebrating nostalgic fandoms we love! 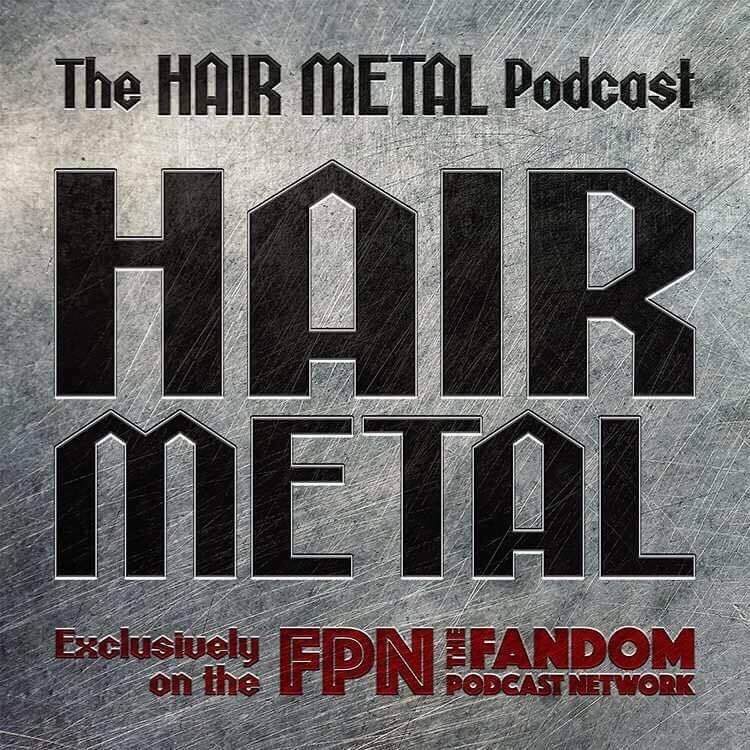 - The Hair Metal Podcast: The Music of the 1980's Hair Bands! 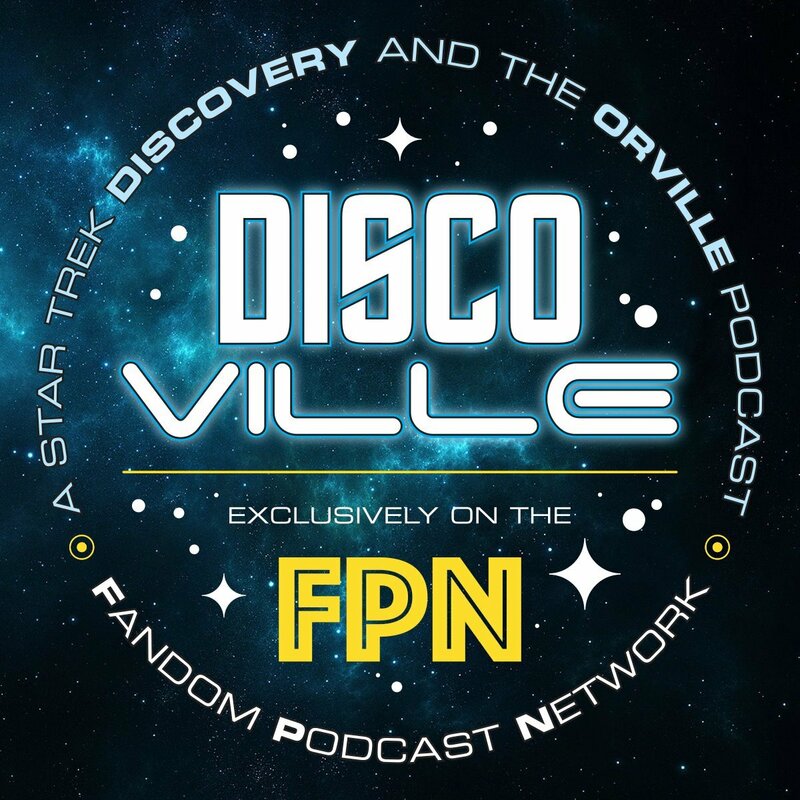 Join Norm and Kevin as they engage the Quantum Drive engine and travel back to September 28th, 2017 to re-live their very first experience with The Orville's 4th episode: IF THE STARS SHOULD APPEAR, in this first official re-watch of The Orville here on DiscoVille! There's no better way to pass the time waiting for Season Two...than with a comprehensive and in-depth look at each and every episode of Season One! IF THE STARS SHOULD APPEAR had the daunting task of following-up one of the most powerful episodes of The Orville: ABOUT A GIRL. However, Seth MacFarlane employed veteran Star Trek director James L. Conway to helm this very "TNG-esque" episode in which we see for the first time on The Orville...the age-old societal conflict pitting traditional faith versus new idealisms that were challenging the status quo. We also were treated to a very surprising cameo of one of Hollywood's biggest stars and one of several ways Seth MacFarlane would have "died in the West". So let's make sure our sodas are in their cup holders and the Bridge Cat is safe and snug as we ENGAGE the QUANTUM DRIVE!!! Editor's Note: Kevin and Kyle recorded this episode of Culture Clash earlier right before the Kelly Marie Tran Story broke, they had such strong feelings on the matter they added a bonus record at the beginning of this episode because they did not want to wait until the next episode to discuss the subject, so listen to the opening additional segment and then enjoy this weeks edition of the Clash! On this weeks episoded Kyle opens the show with a major confession about what he has been binge watching, will Kevin support him or take away his street cred? 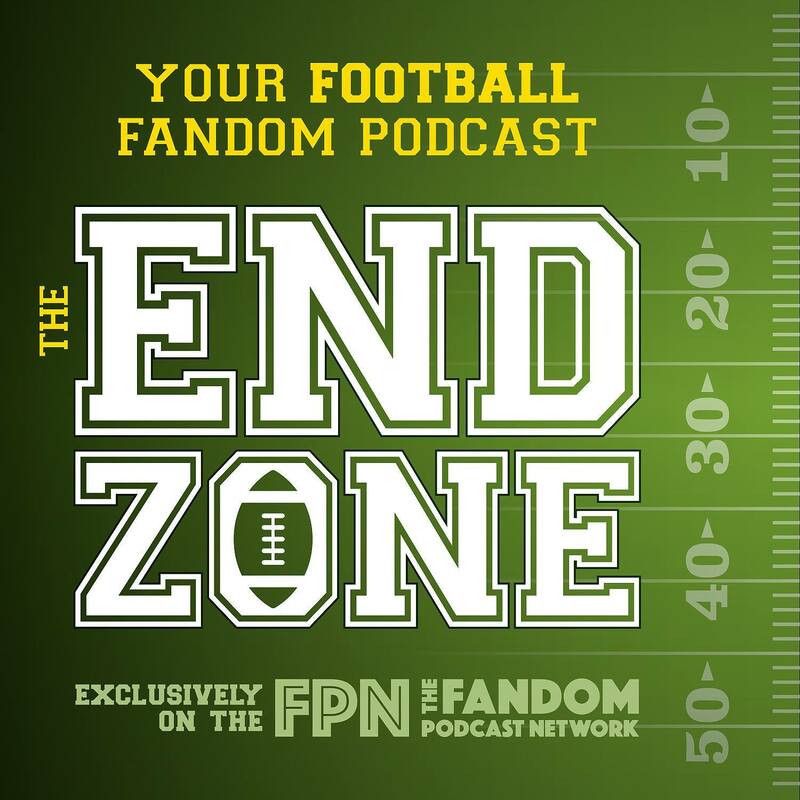 Then Kyle pulls up the Fandom Soapbox to discuss his feeling on why Solo has not gone as planned at what the current status of the Star Wars franchise is. oh and THE WICK WATCH BEGINS! Not so long ago in a place nearby there was a podcast! That is right welcome to the Culture Clash Solo special where we attempt to do the Kessel Run in less that 12 parsecs (we round down) and give you all our thoughts on Solo: A Star Wars Story. To do that however we need a crew but not just any crew! Join host Kyle "Not so Solo" Wagner along with his always trusty co-pilot Kevin "Chewy" Reitzel as well as one Michael "Calrissian Cool" Morris and the real brains of the outfit making her first appearance on the Fandom Podcast Network Christy "Never Rough Around the Edges" Morris! We have a crew, we have a pilot and we even have a ship (hopefully it's fast that is what they told us) so join us for this fun ride through hyperspace as we fly deep into SOLO! Highlander Season 2: See It or Skip It? The Paris Episodes! There are several episodes that changed everything in Highlander Season Two, and many more that also added to the wonderful Highlander mythology. Please support John and this book because it really is the ultimate resource for Highlander fans. This particular fun podcasting format was inspired by Kevin and Norm's friends Bill Smith and Dan Davidson who on their podcast TREKGEEKS, review Star Trek seasons in this very same manner and advise to their listeners regarding which episodes are worth their viewing time and those that can be set aside. In this weeks episode of Culture Clash Kevin and Kyle welcome Davis Grayson back to the FPN family as he has been away from us for a good while, but not without reason as he was writing a book! Davis give us the inside information on what inspired his new book and what it is all about, a must read especially if you are a G.I. Joe fan. After the guys get done with Davis they cook up a big pot of Beru Stew for all as they discuss the announcement of the Boba Fett Movie and some of there first thoughts on Solo! Then we open the doors to the Fandom Clinic as Dr.'s Wagner and Reitzel are in and here to help you with your Infinity War Therapy! In this week's opening session we ask the crutial question Why Star-Lord Why?????? Finally in a quick Buy It, Stream It or Unsee It they guys discuss season 2 of Netflix's The Toys that Made Us. Good Evening Episode 18: I Have Never Heard That Term Before: Murder. In this episode of Good Evening: An Alfred Hitchcock Podcast, we talk about the 1930 film “Murder.” We also talk about the German version, “Mary,” directed by Hitchcock and released in 1931.